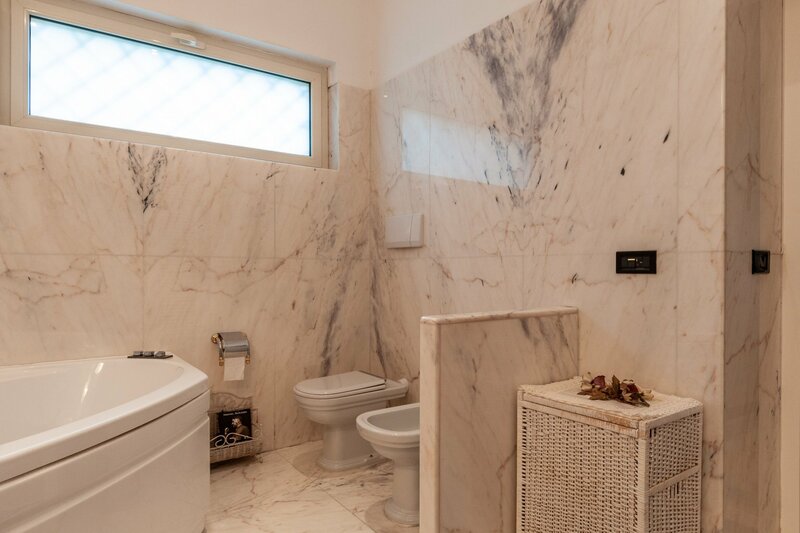 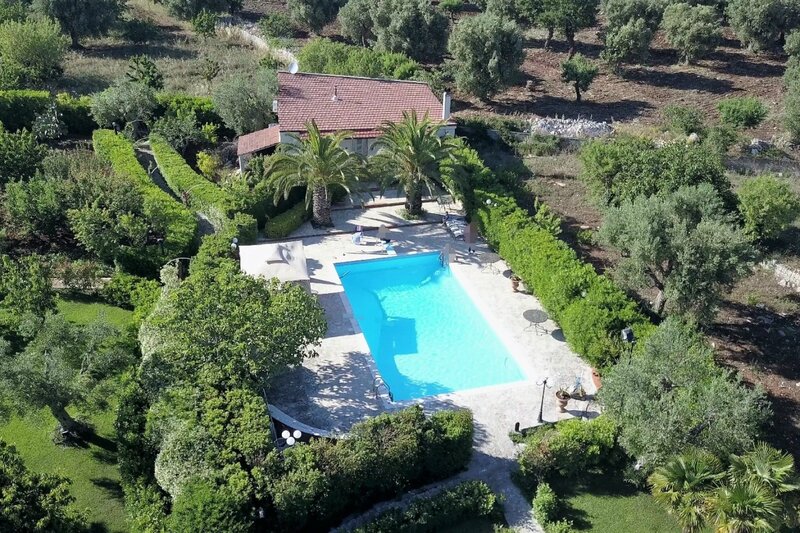 A few kilometers from Monopoli and the sea, in the provincial Monopoli / Castellana Grotte countryside we offer a luxurious villa with pool and outside annex for sale. 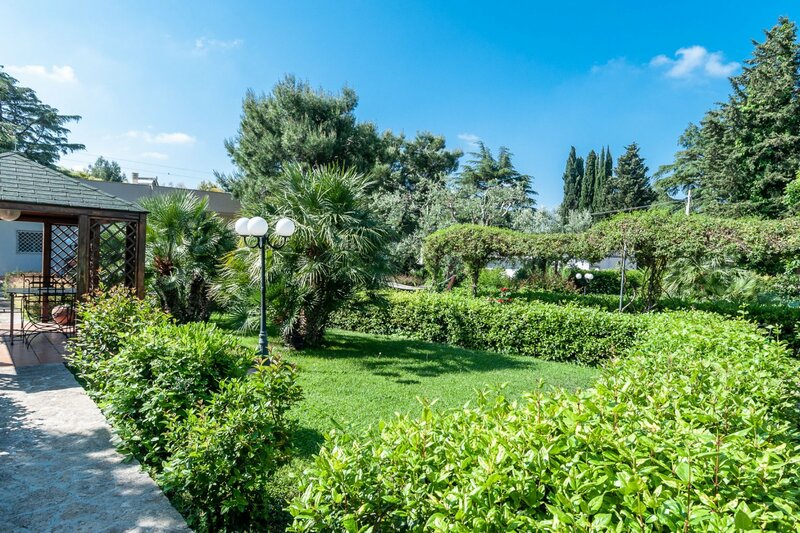 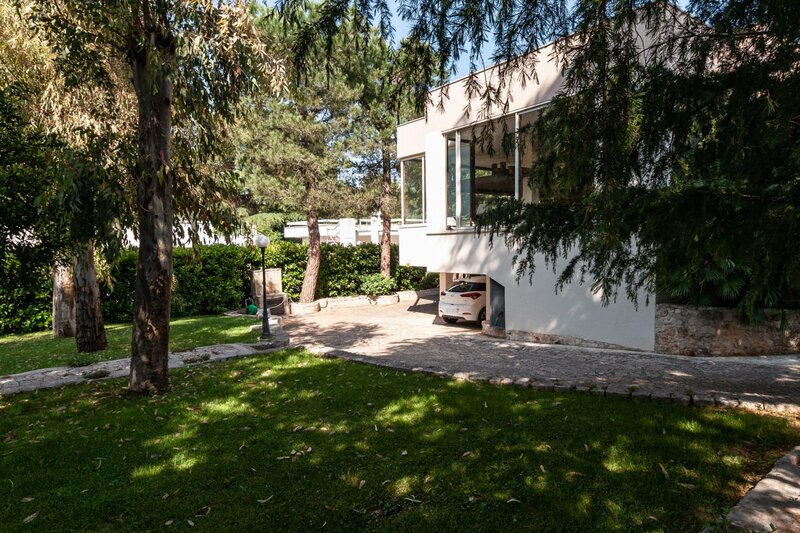 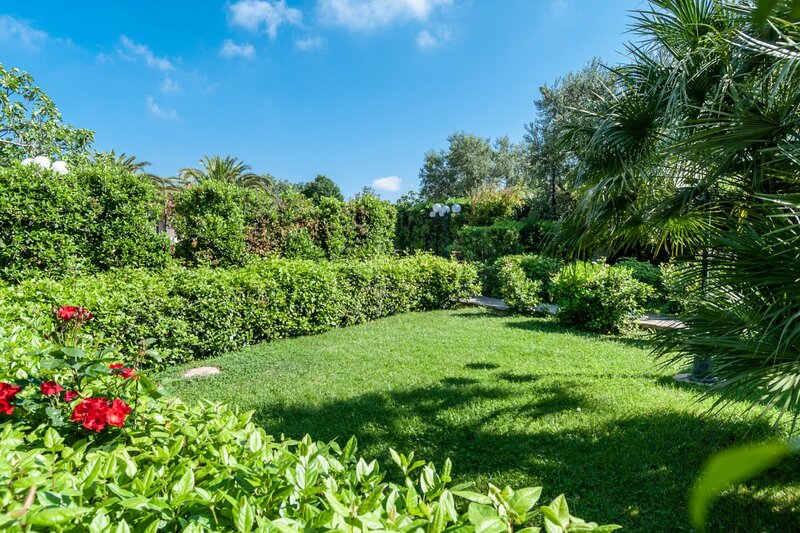 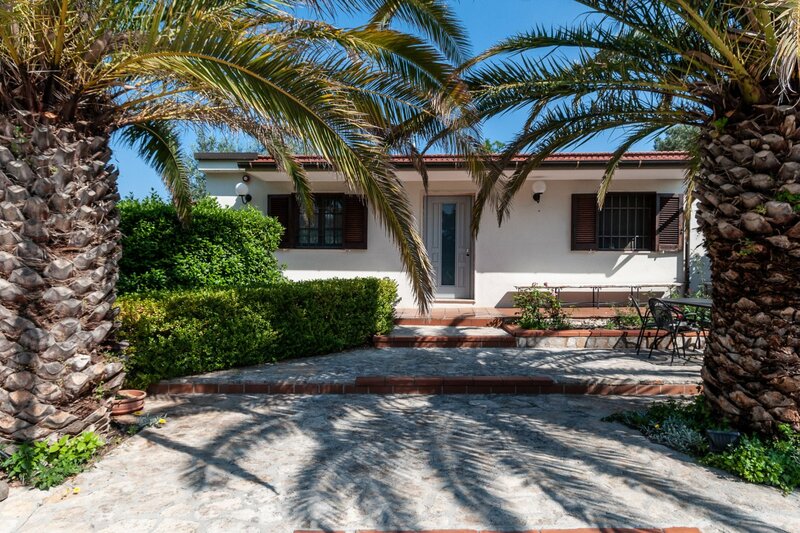 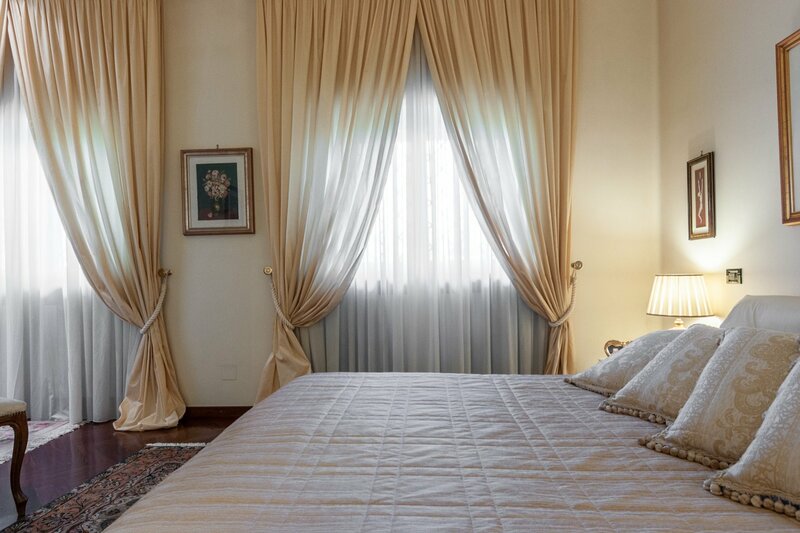 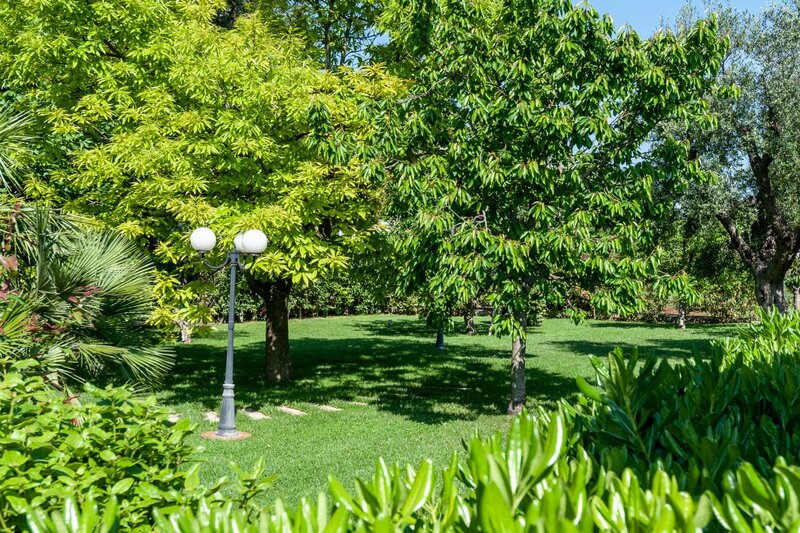 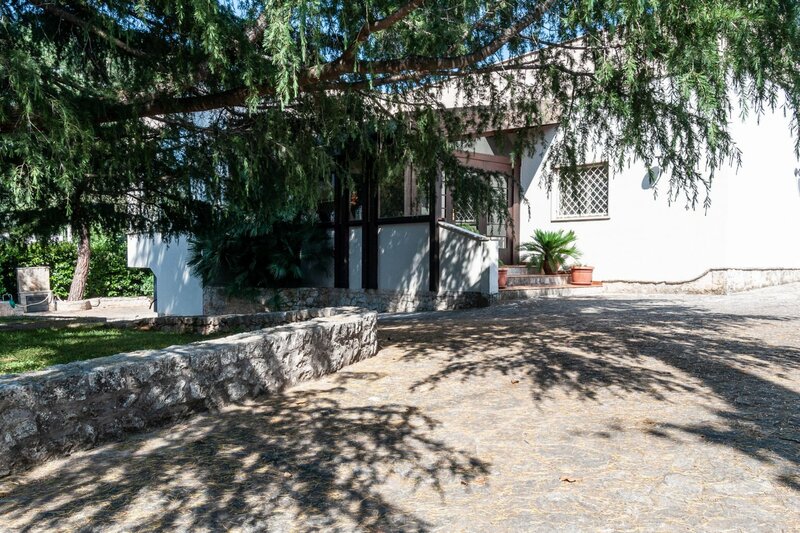 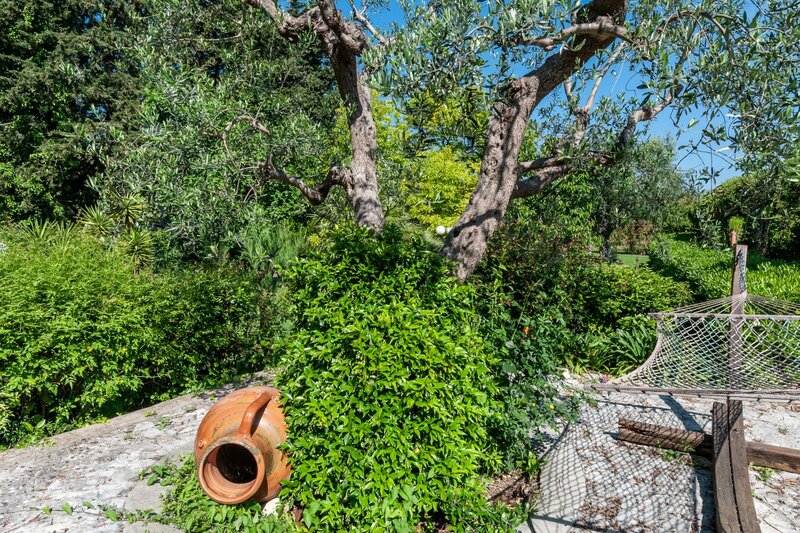 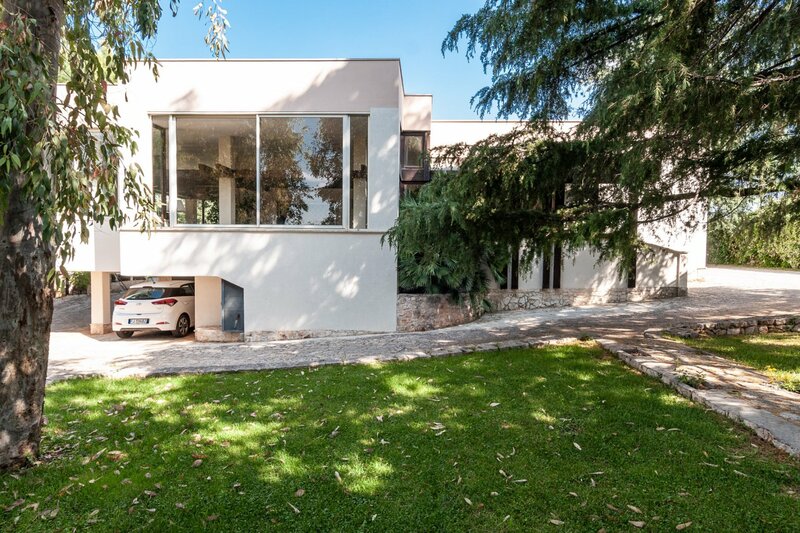 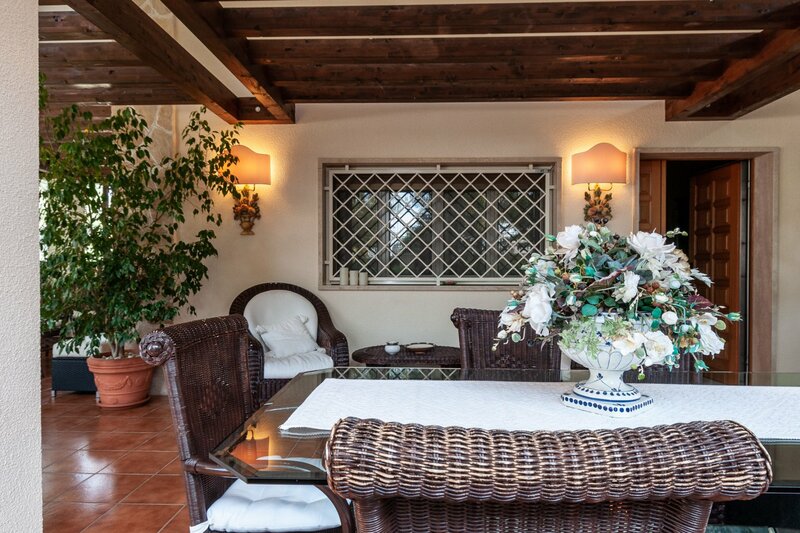 The villa for sale is finely restored and surrounded by ornamental greenery, olive trees and fruit trees. 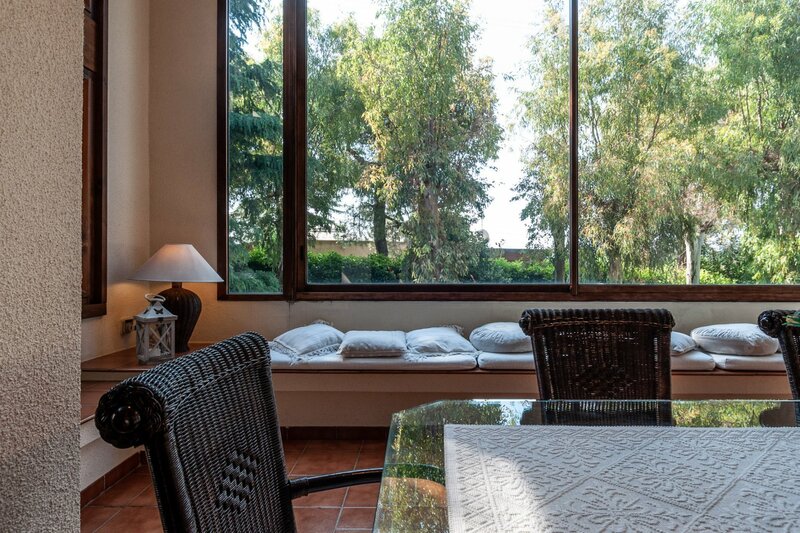 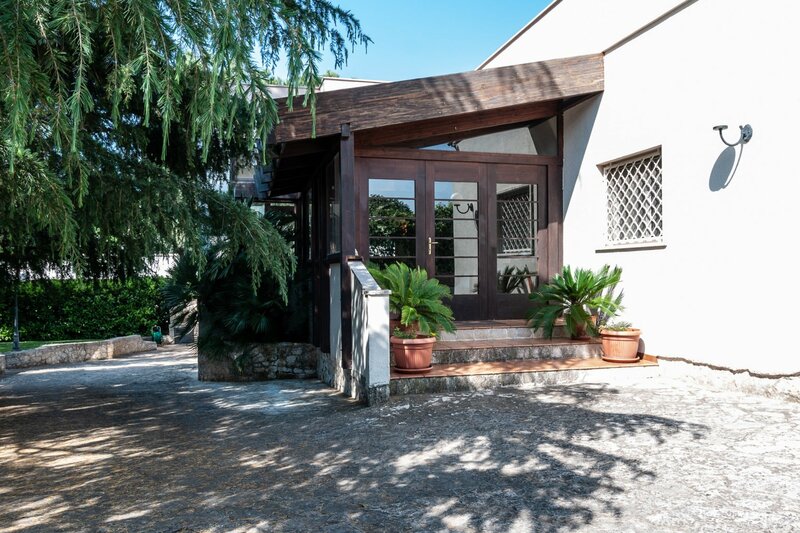 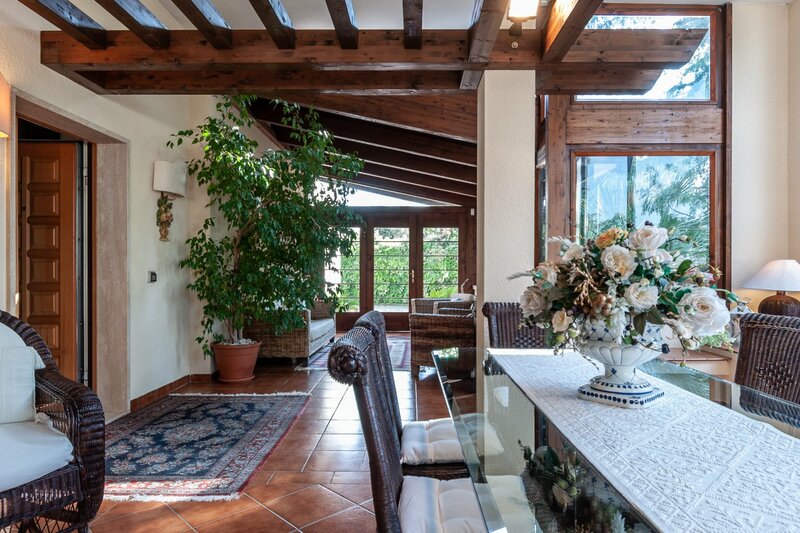 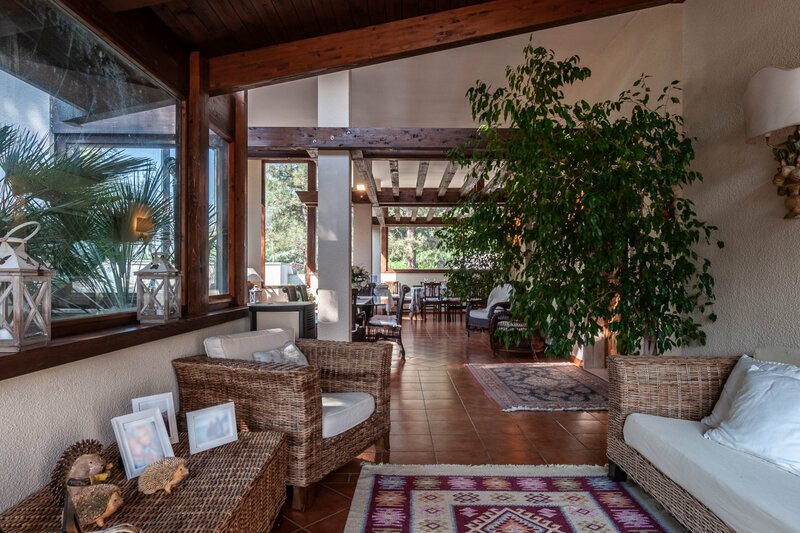 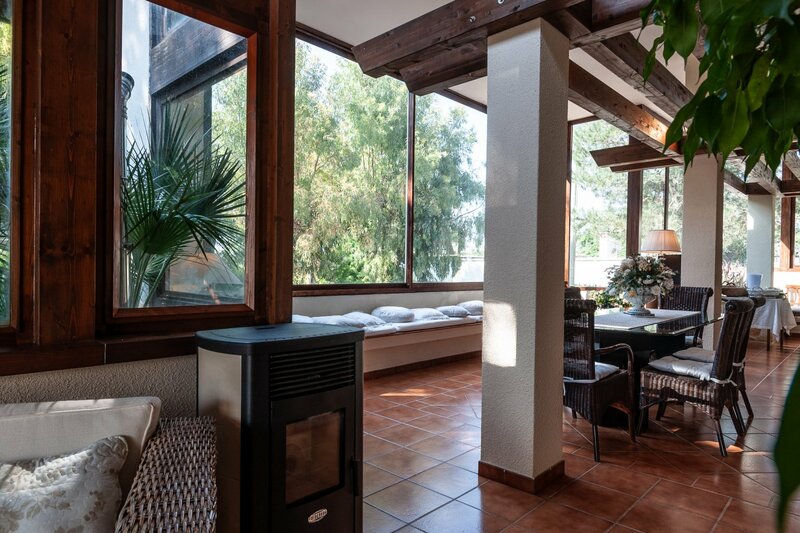 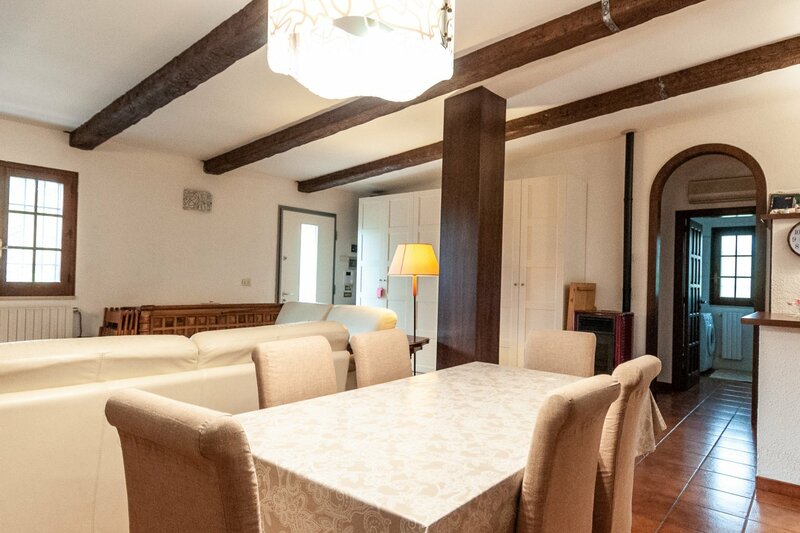 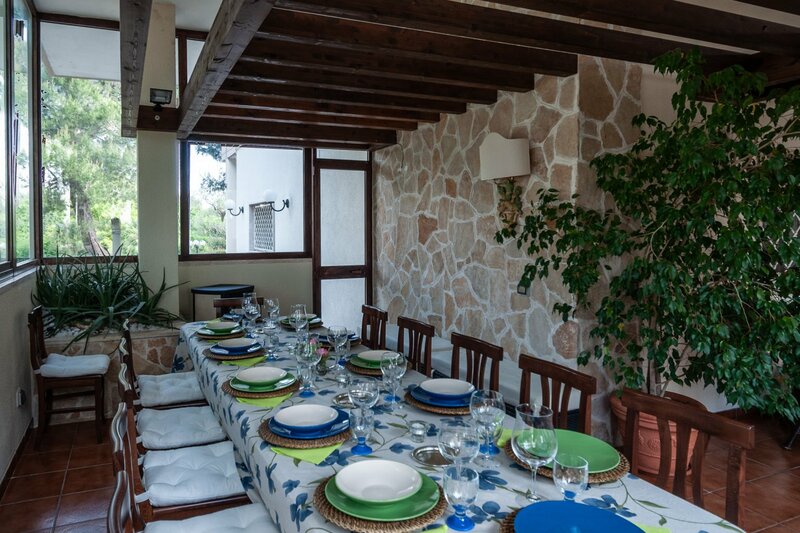 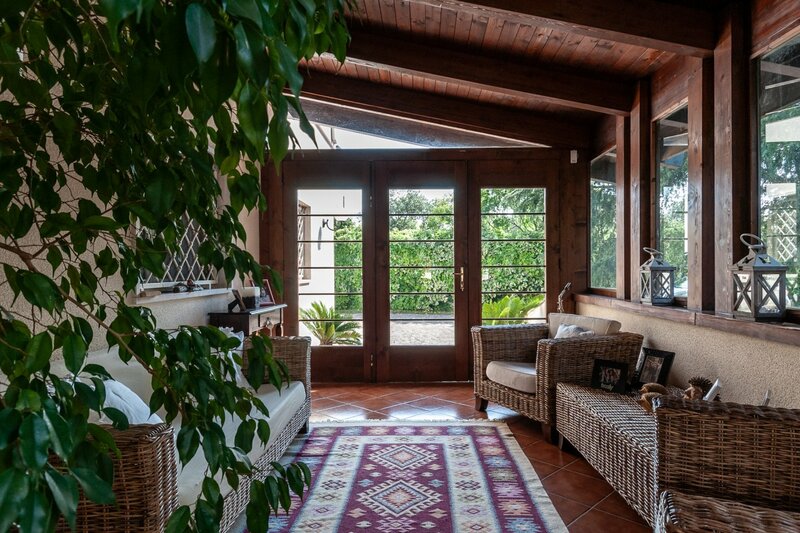 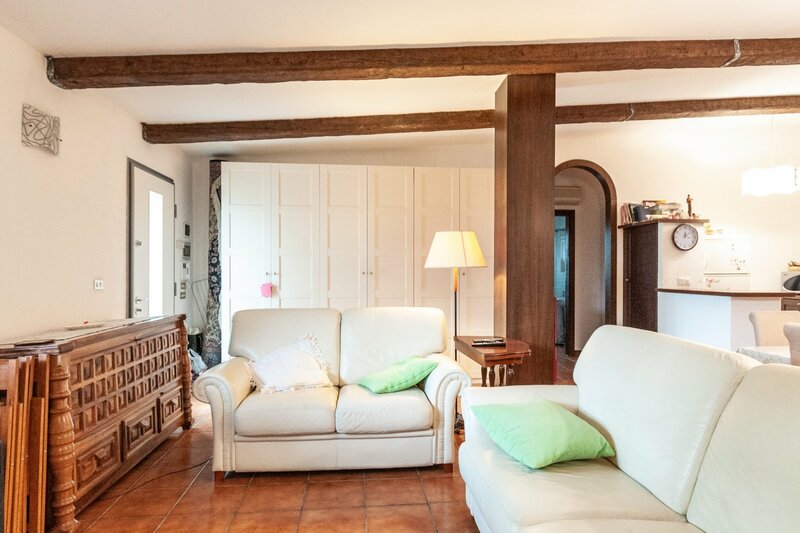 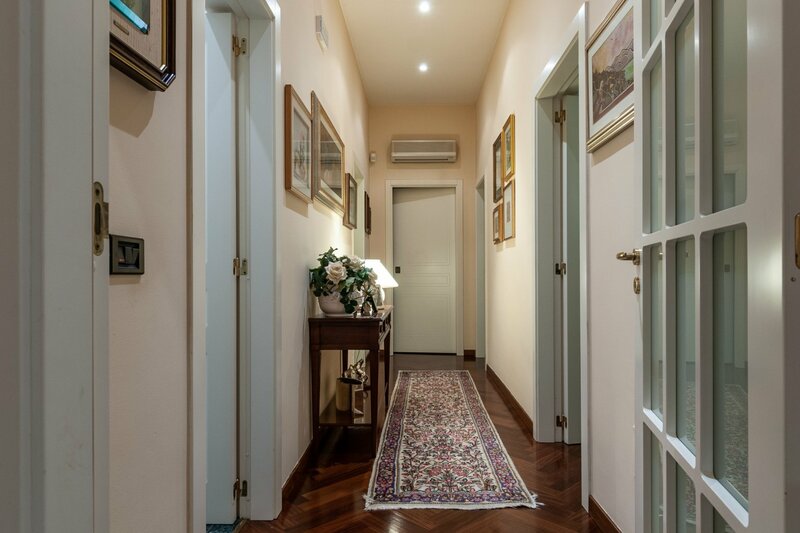 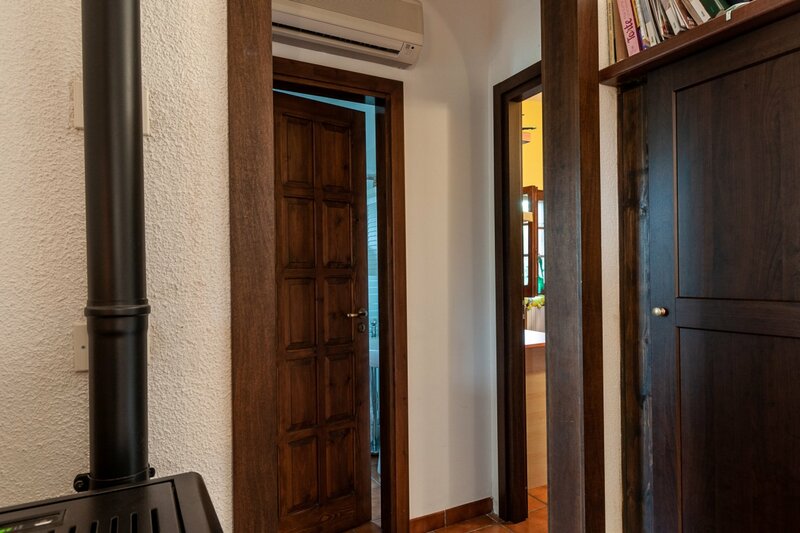 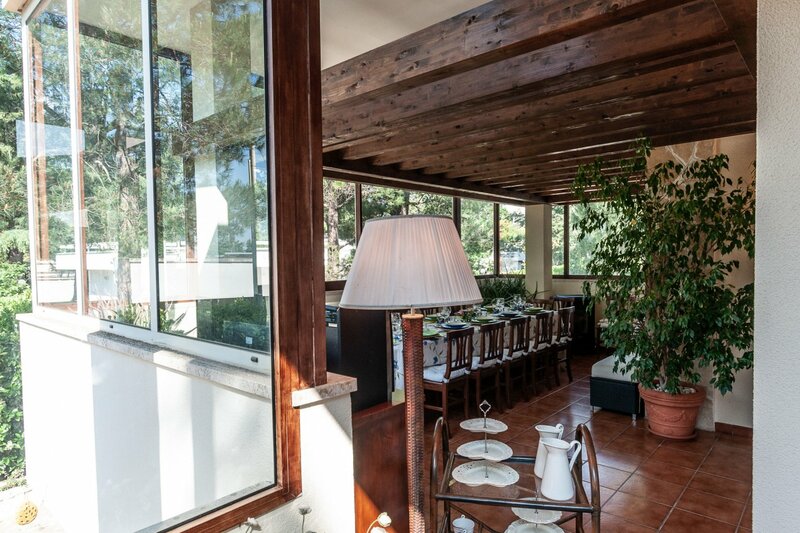 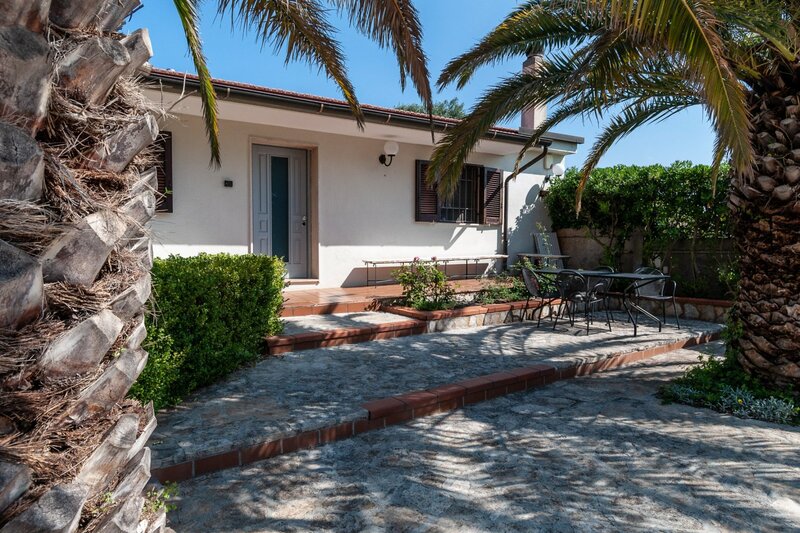 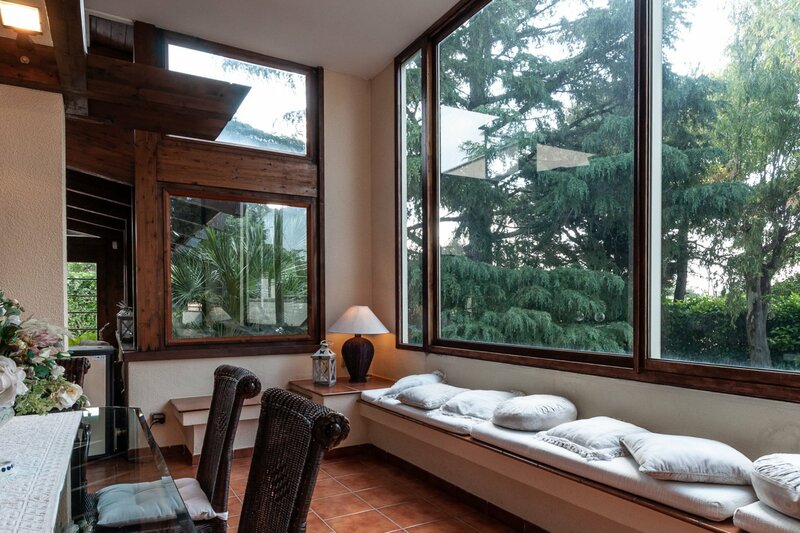 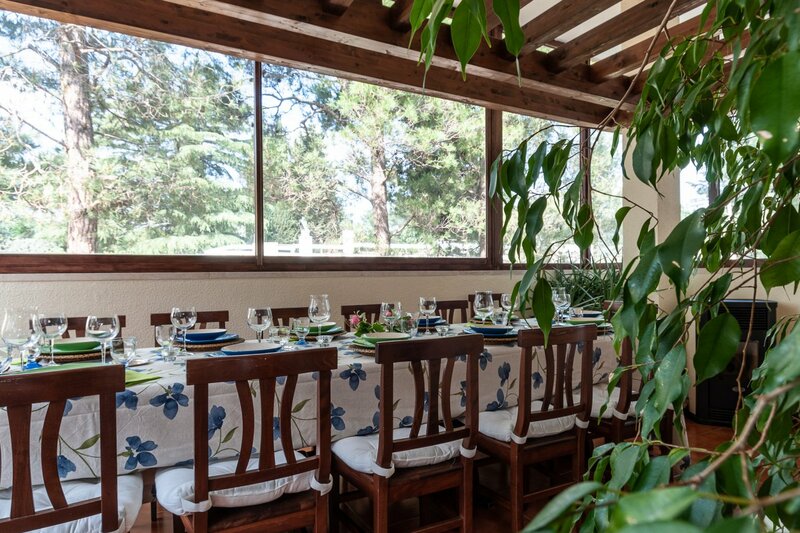 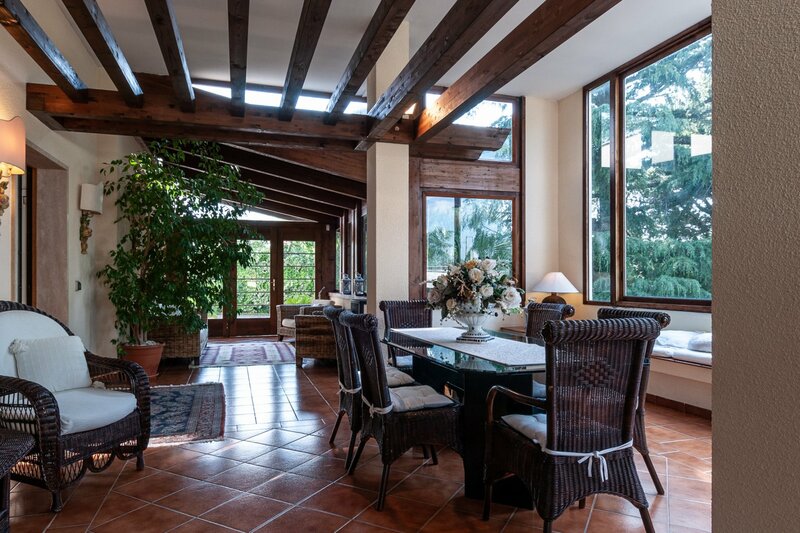 The villa consists of a large veranda, with wooden floors and windows which attract natural light and colors of the surrounding area, creating a warm and relaxing ambience. 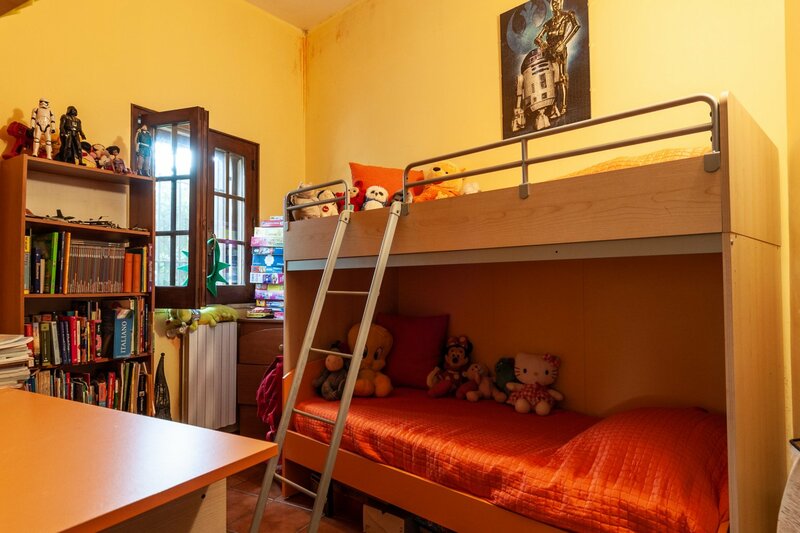 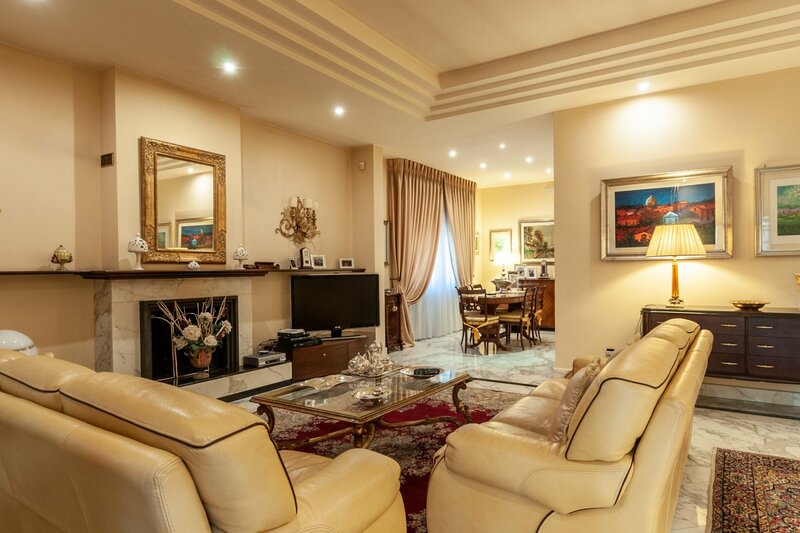 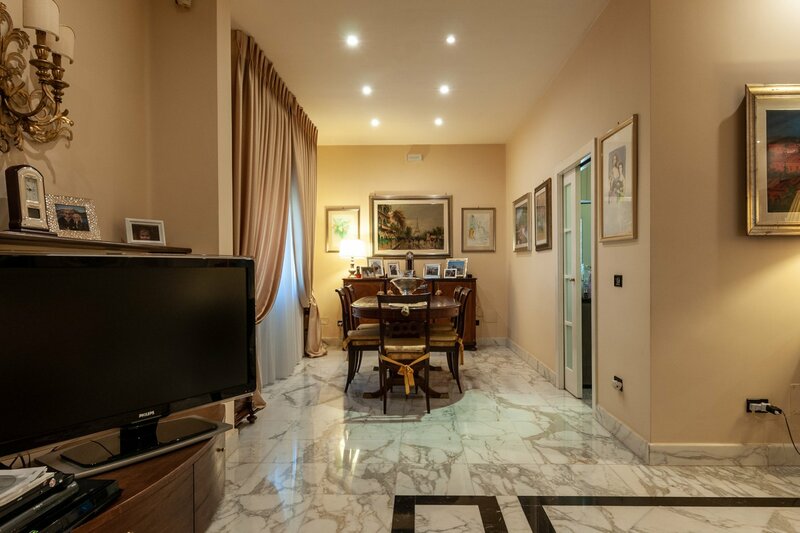 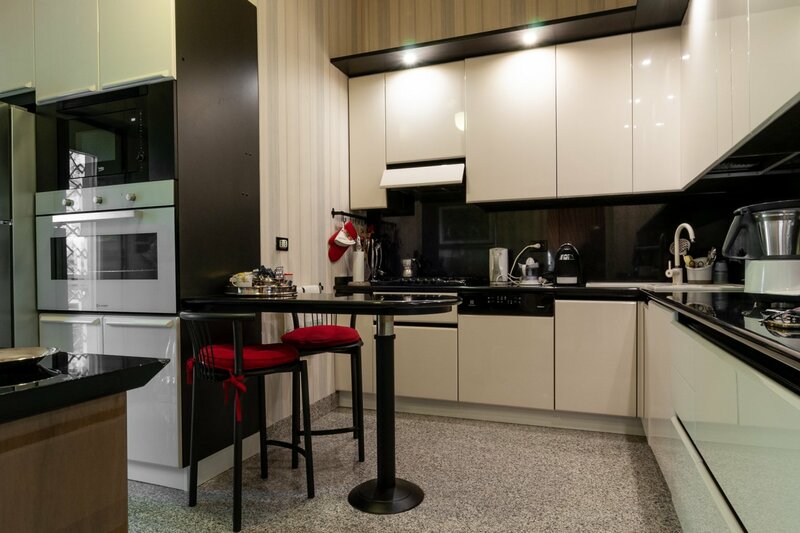 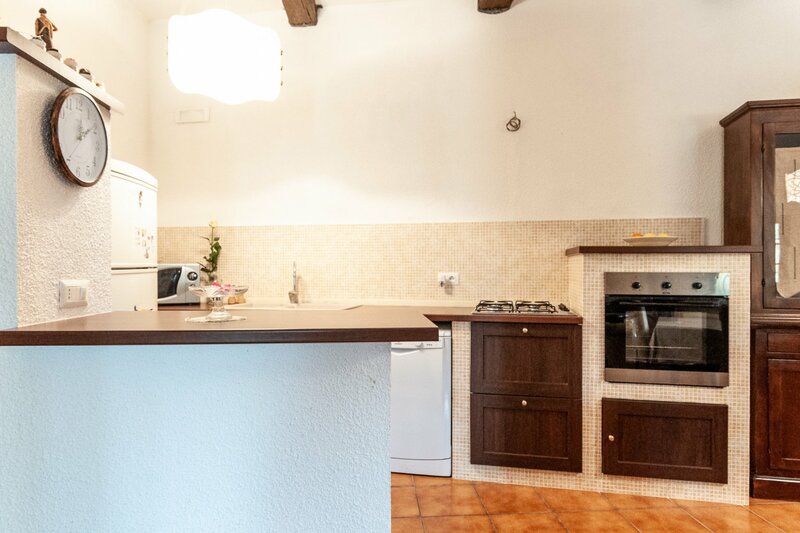 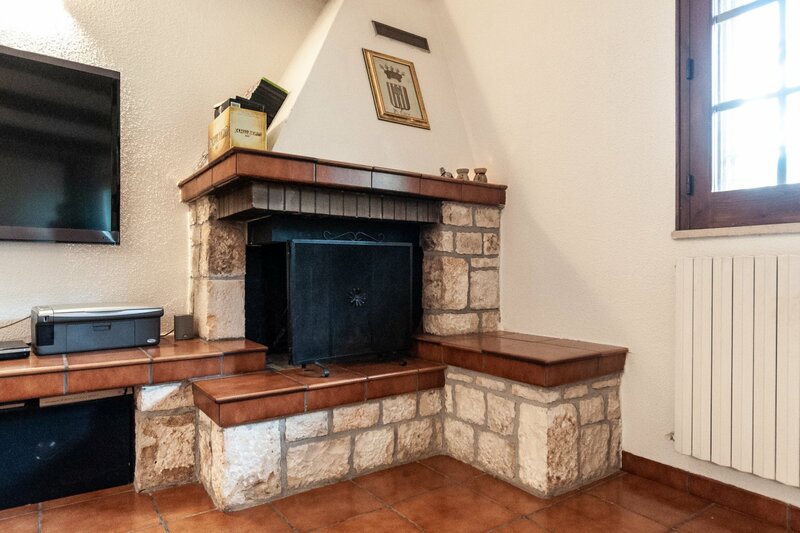 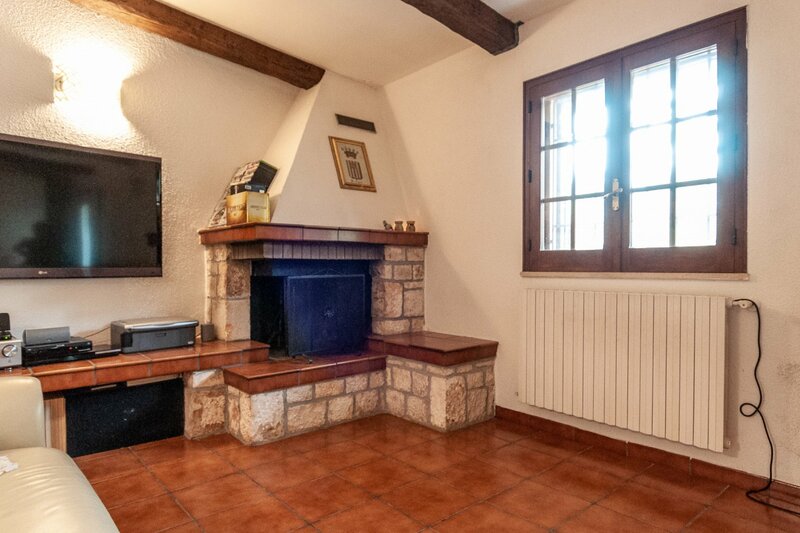 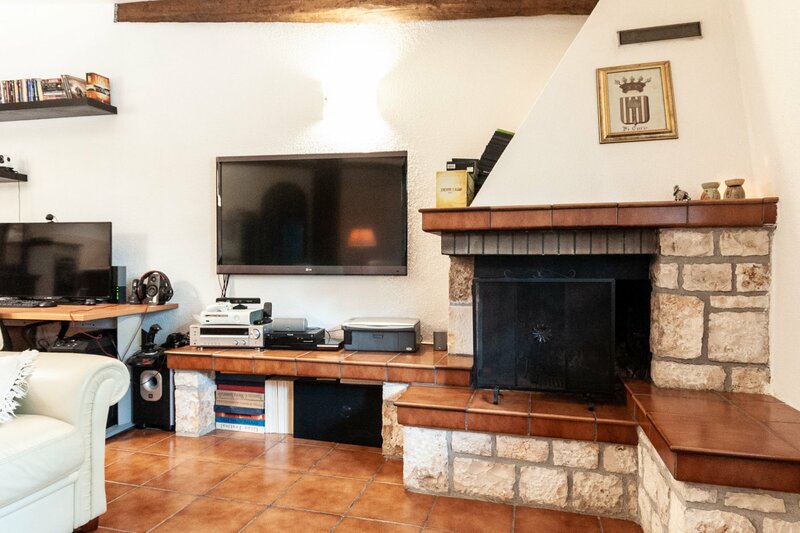 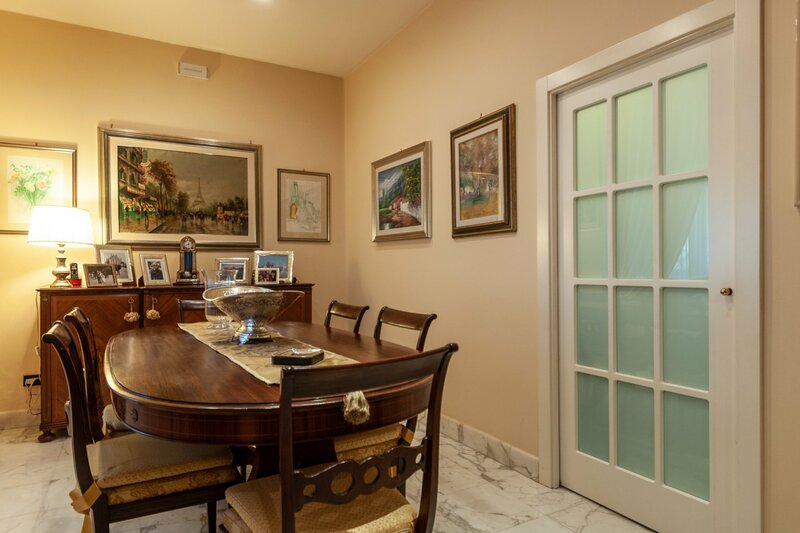 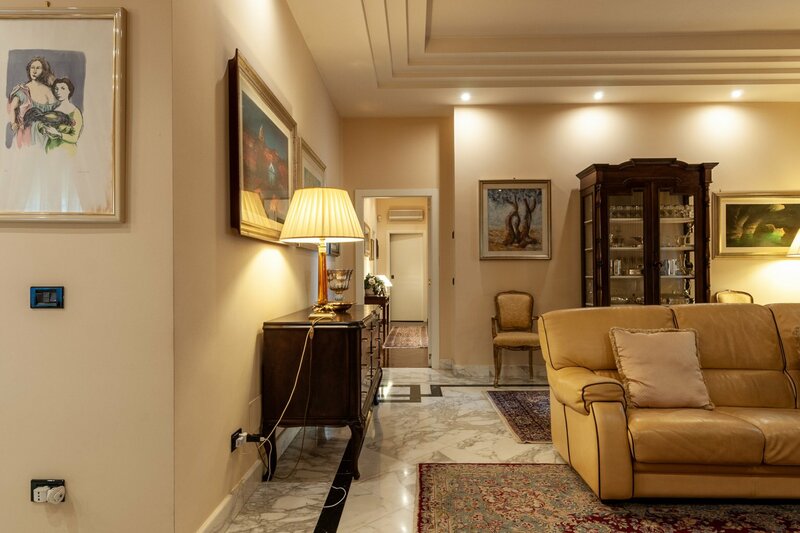 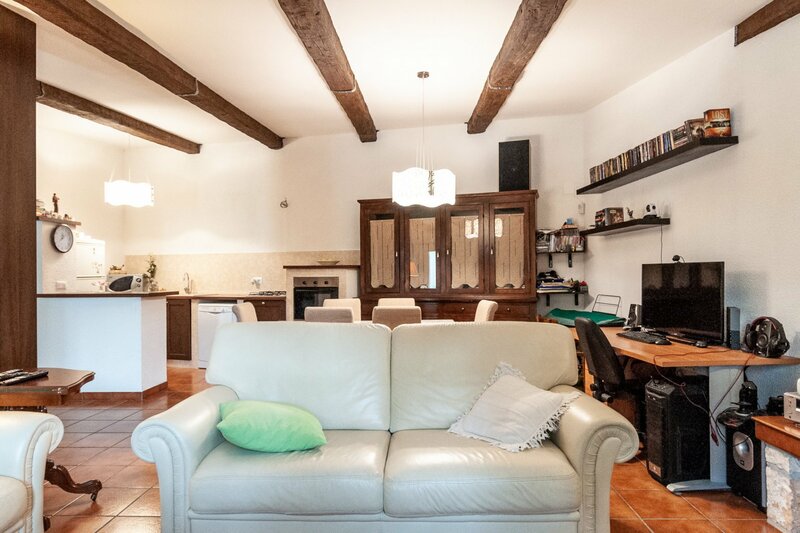 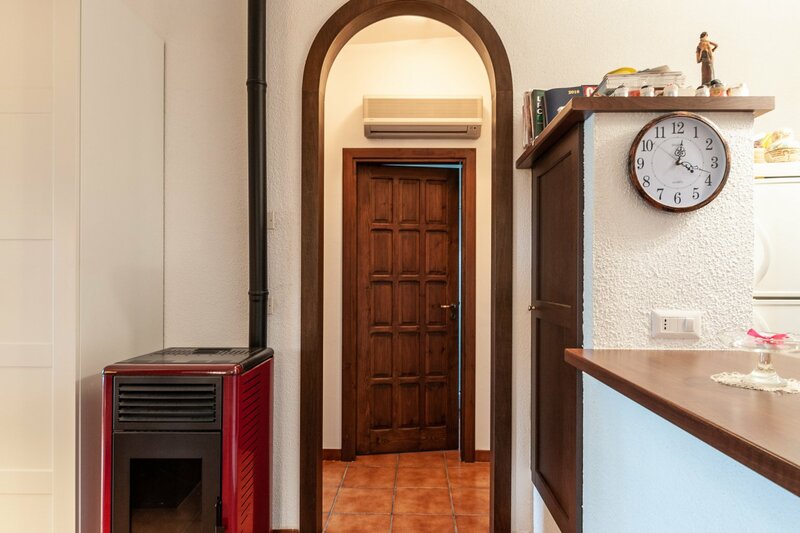 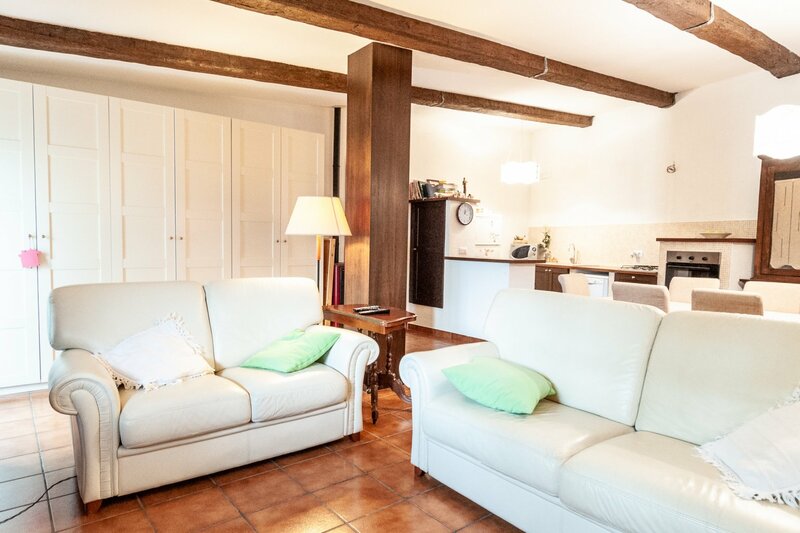 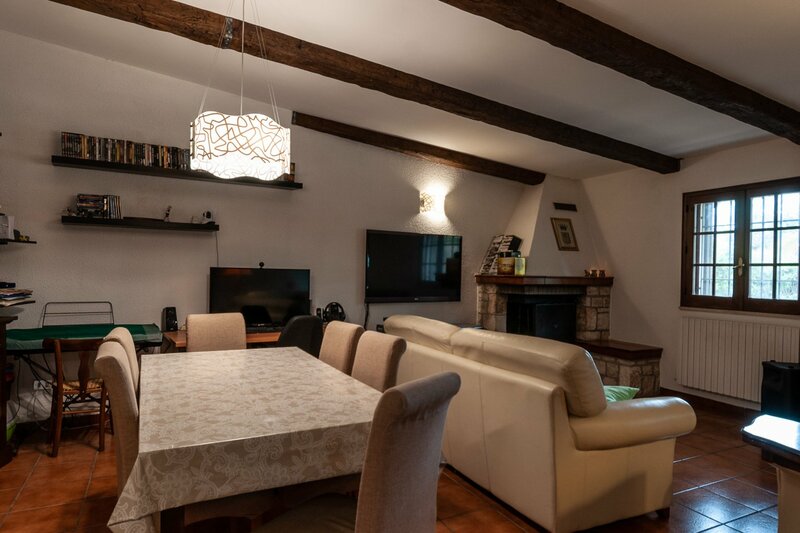 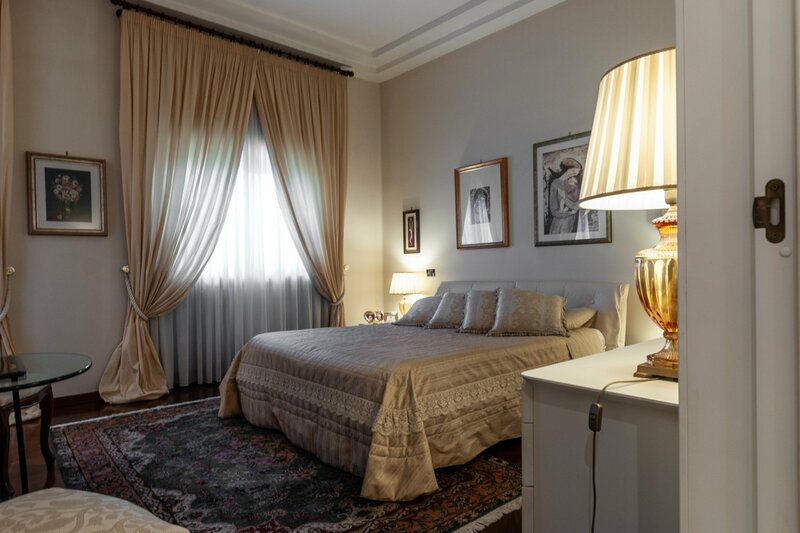 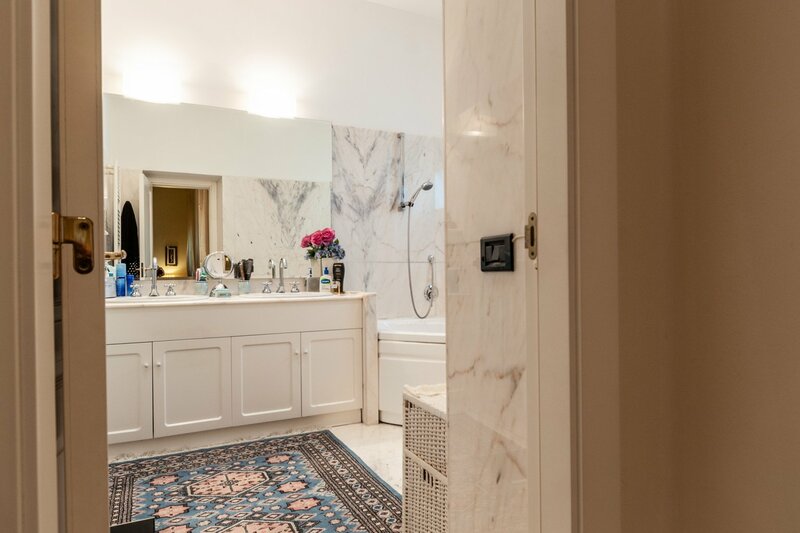 The villa also consists of a large living room with fireplace and dining area, a comfortable kitchen, 3 bed rooms with accessories and a storage area. 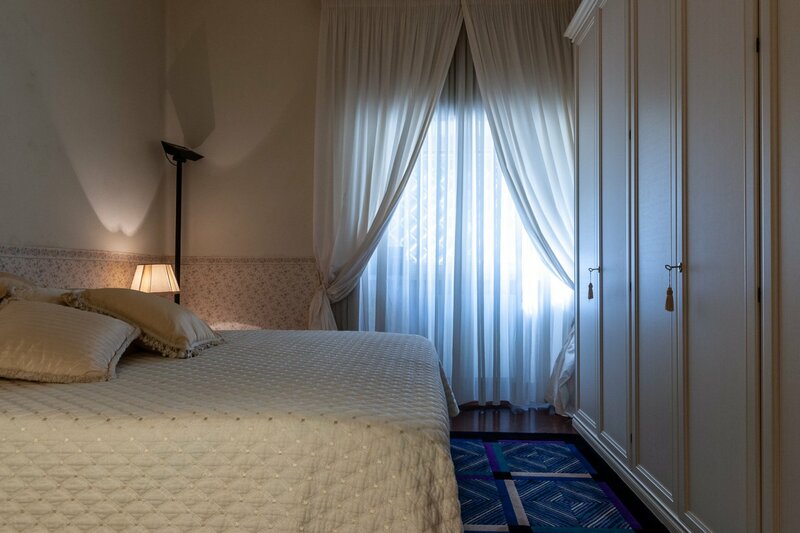 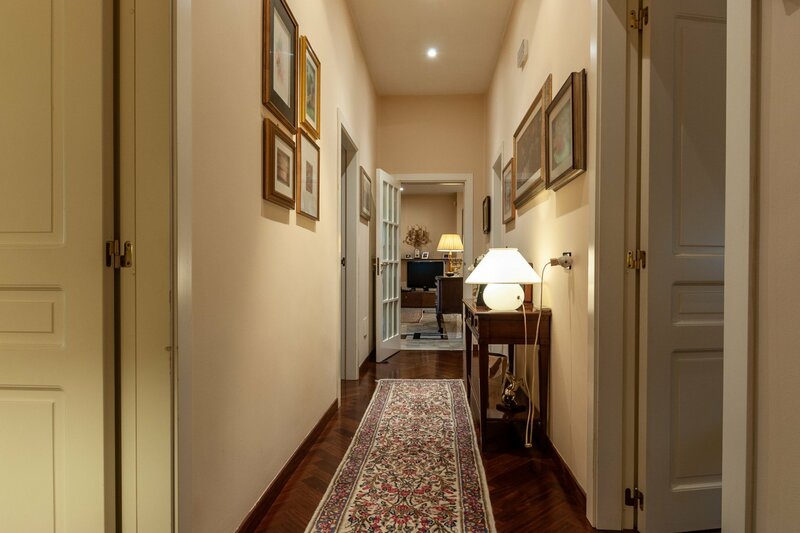 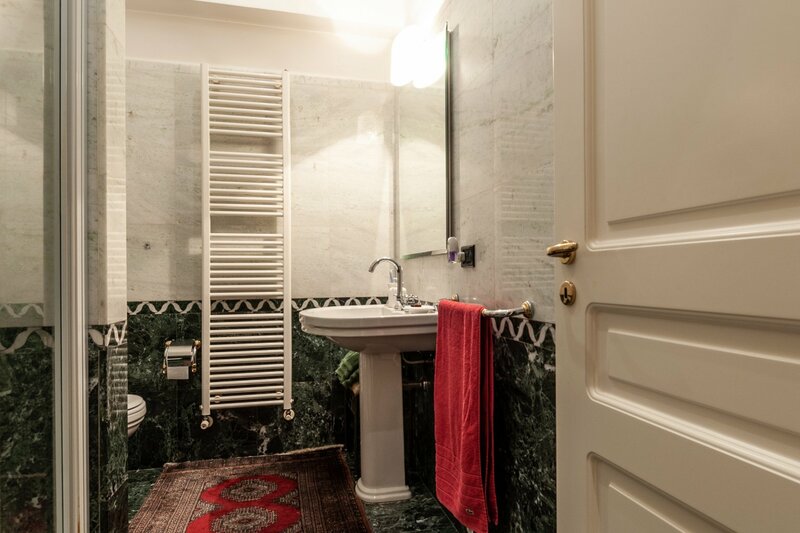 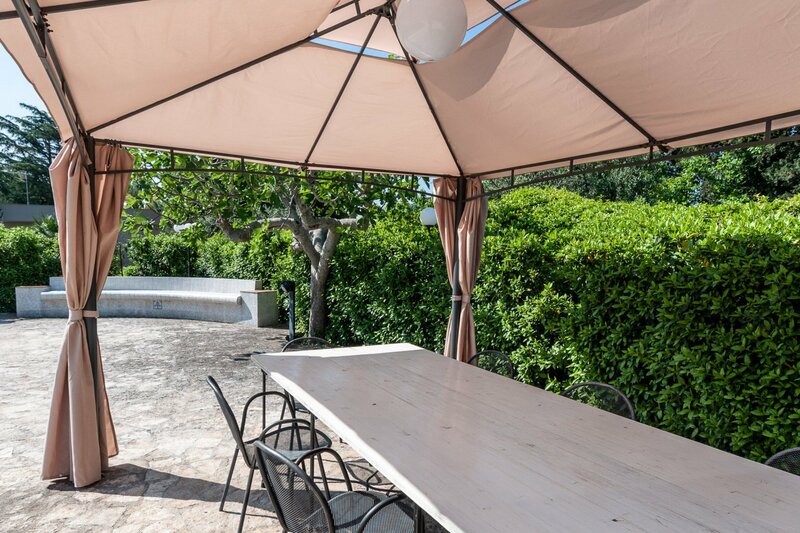 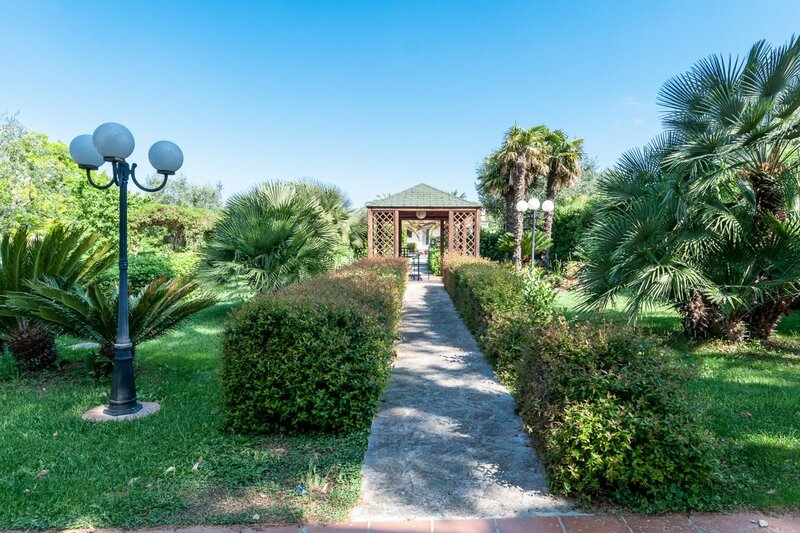 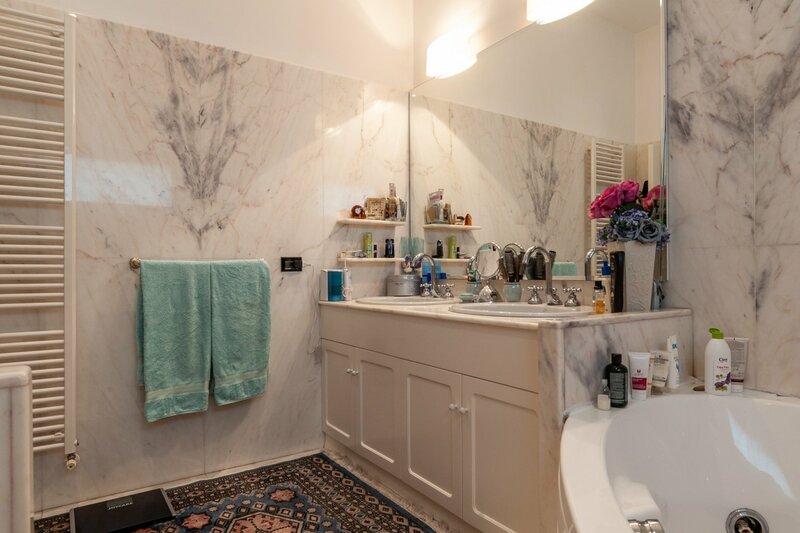 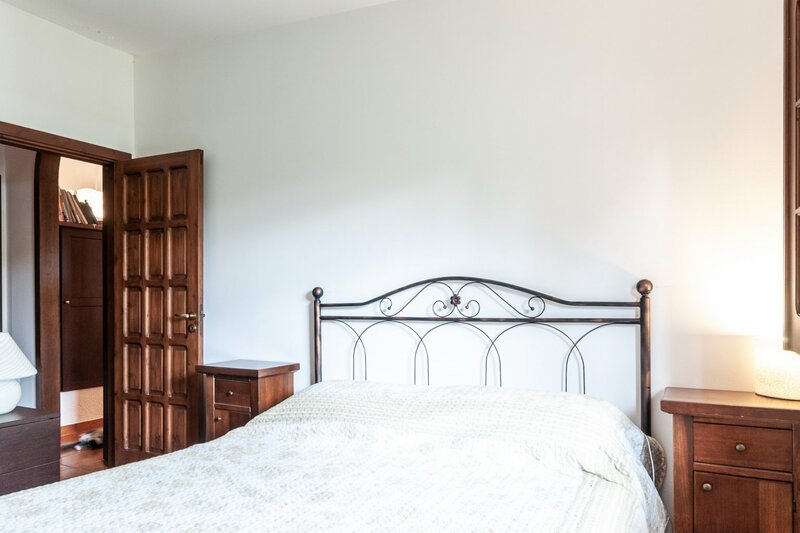 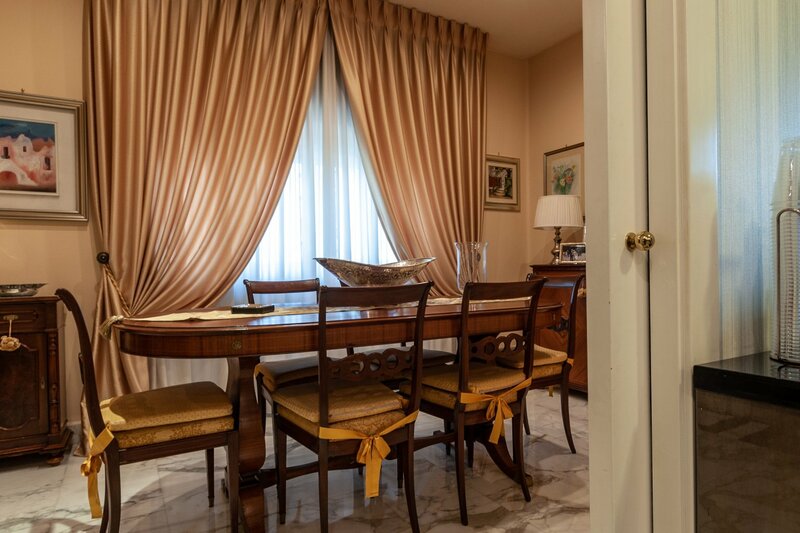 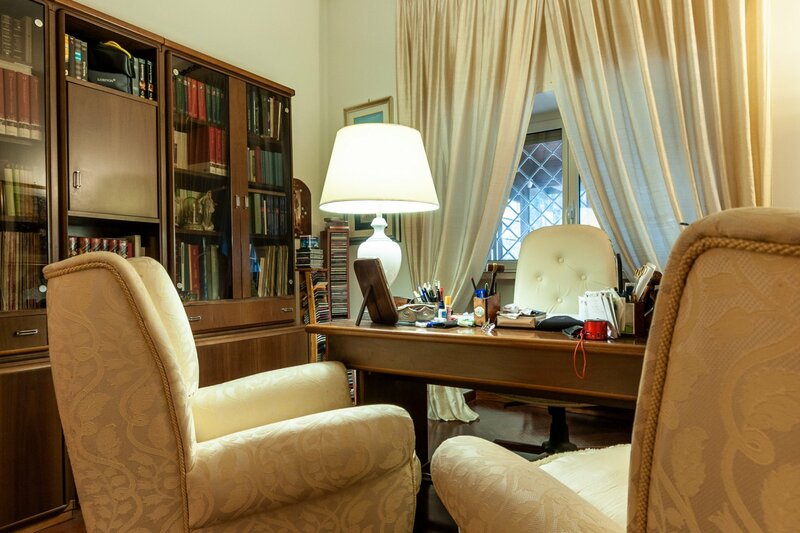 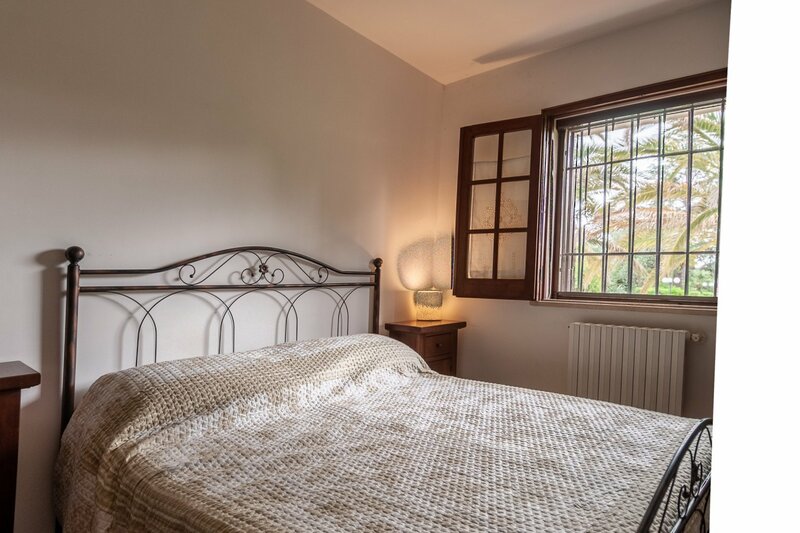 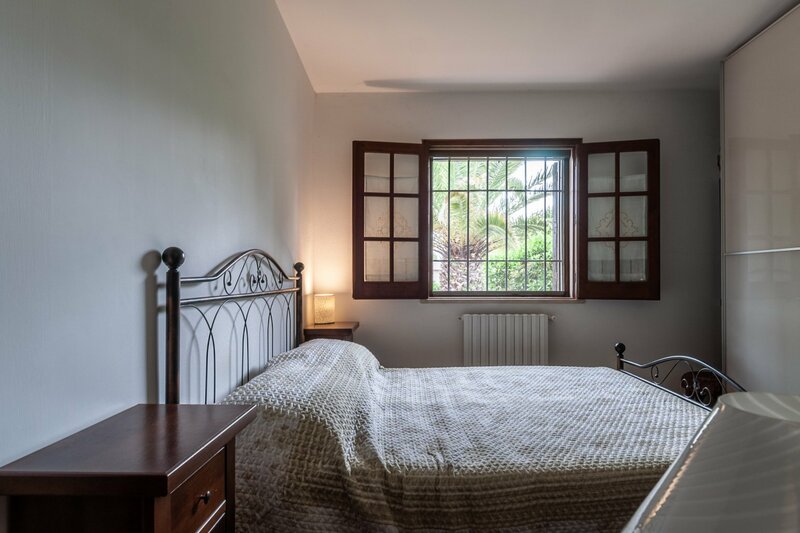 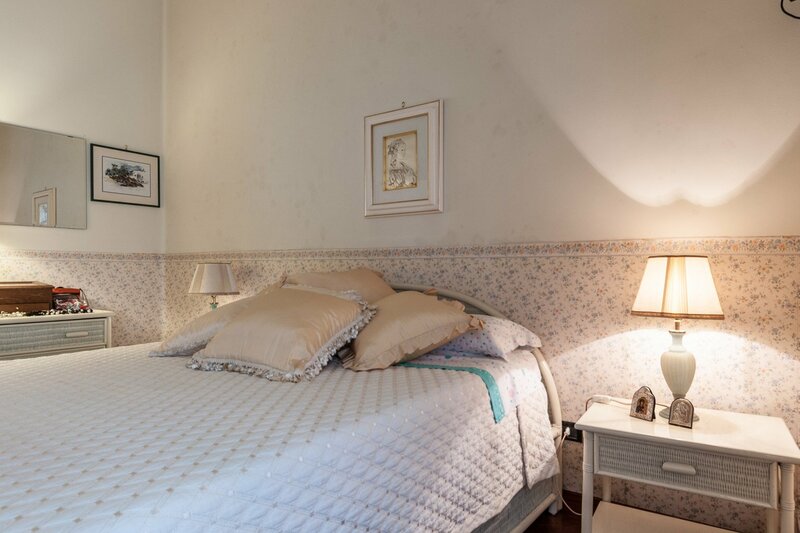 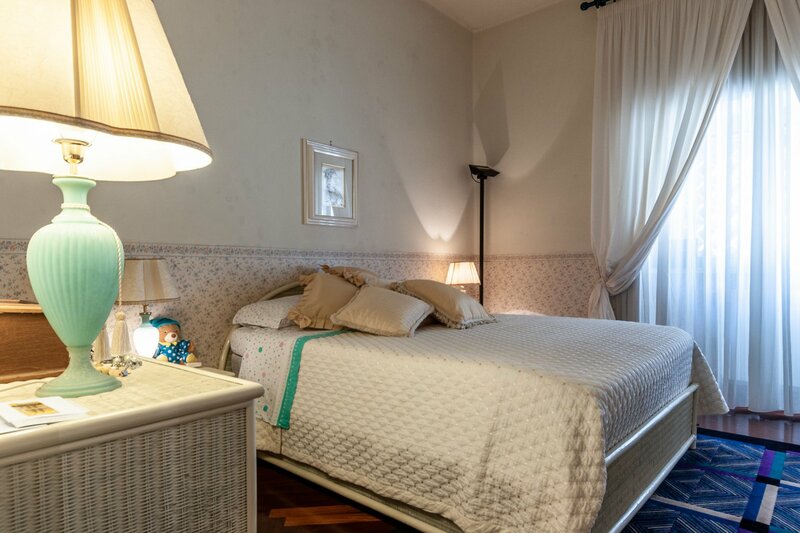 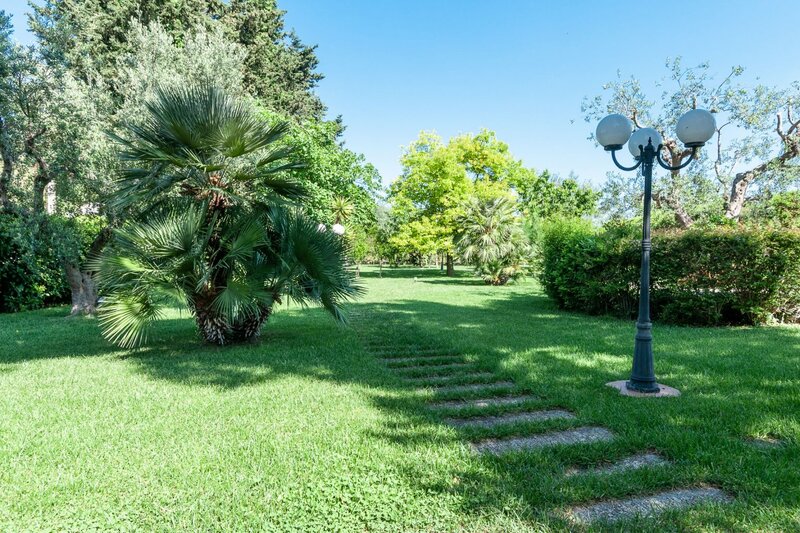 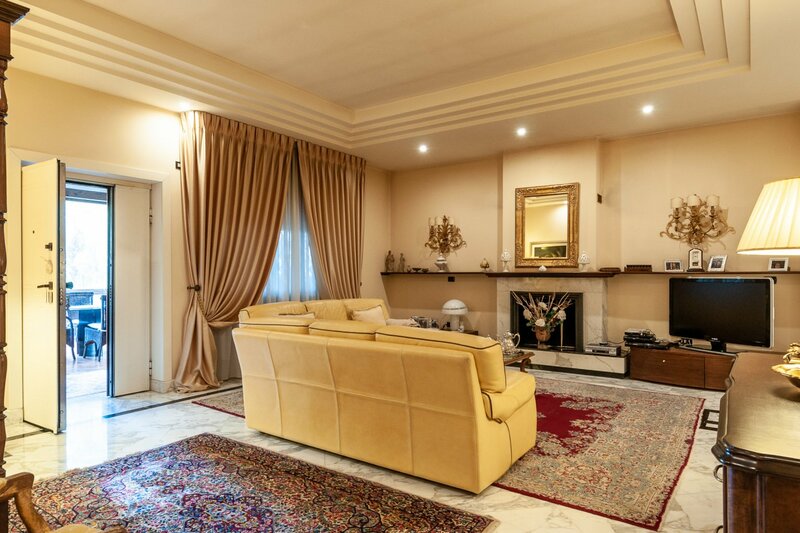 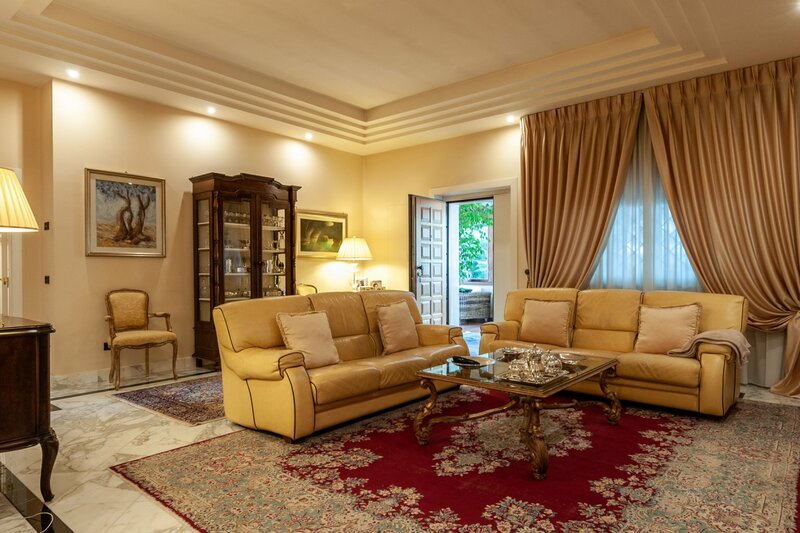 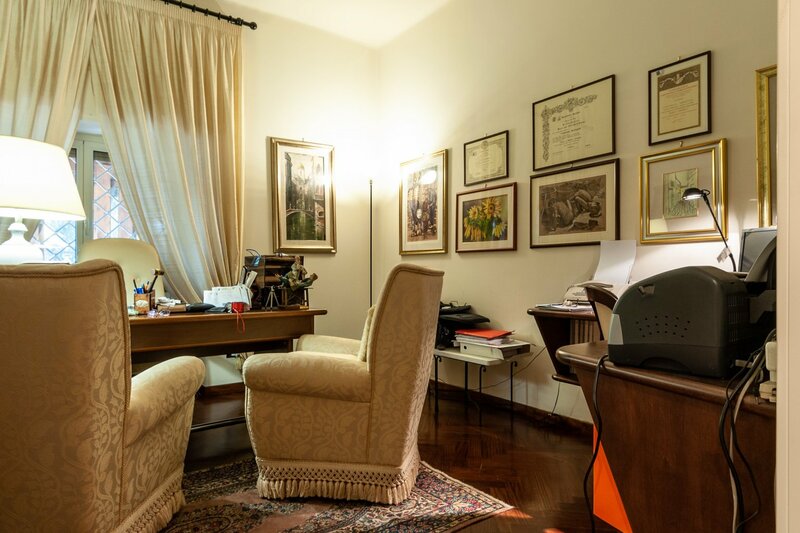 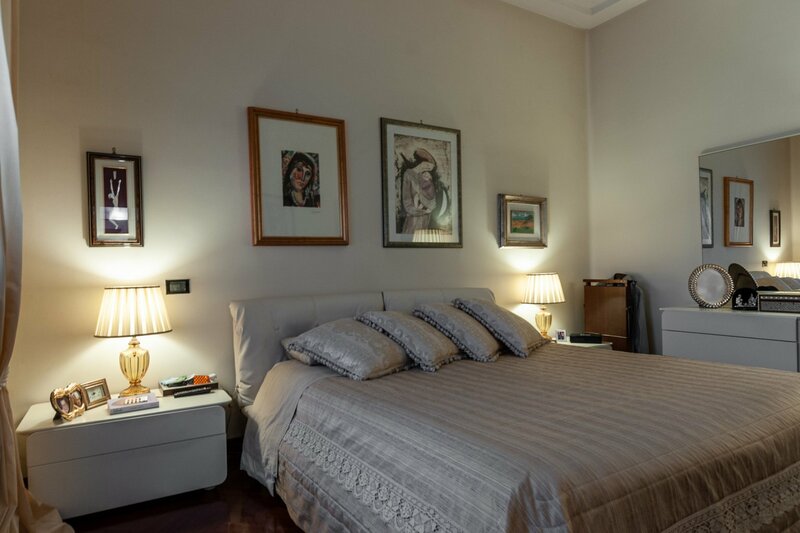 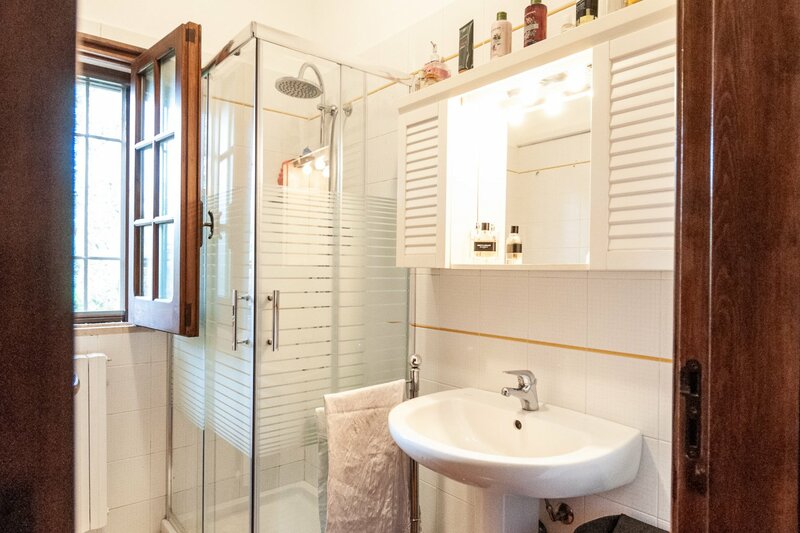 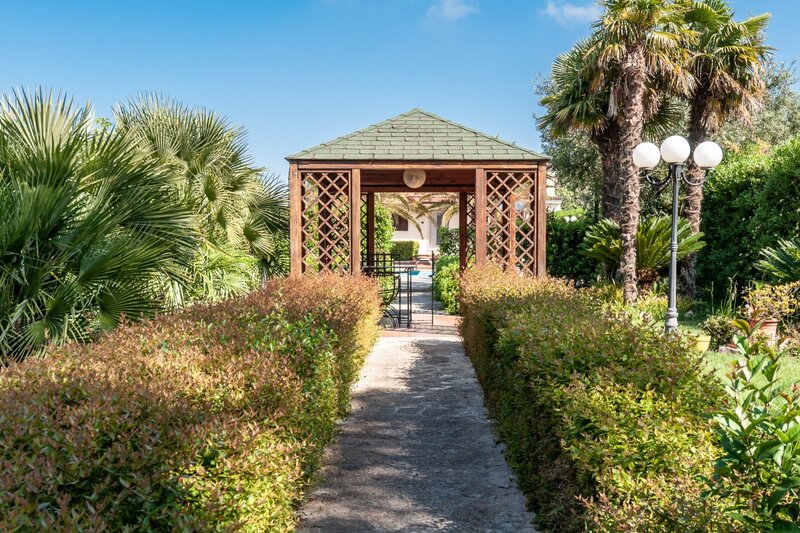 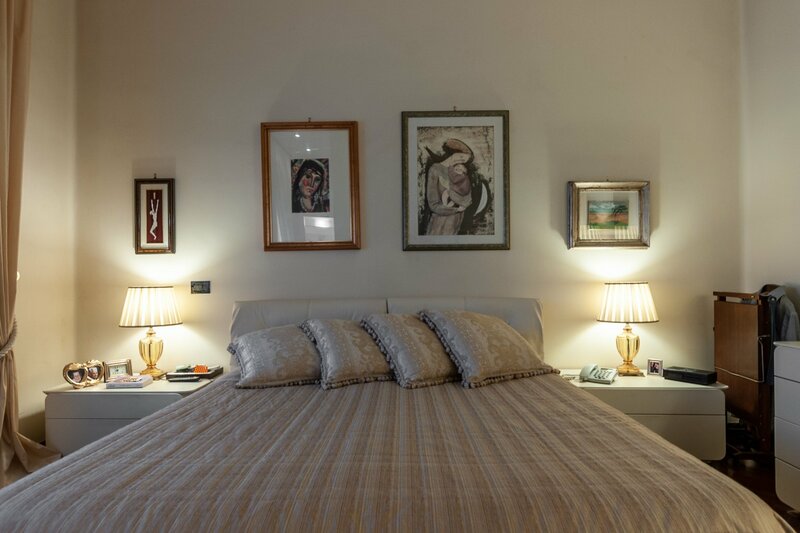 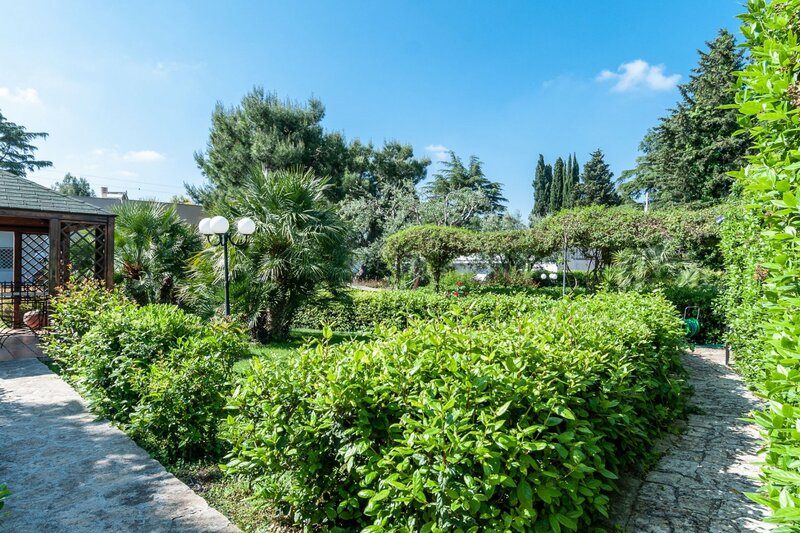 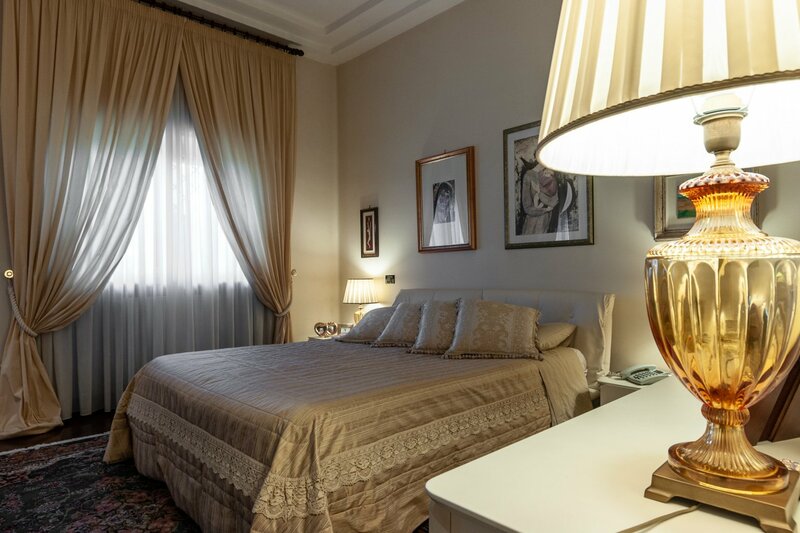 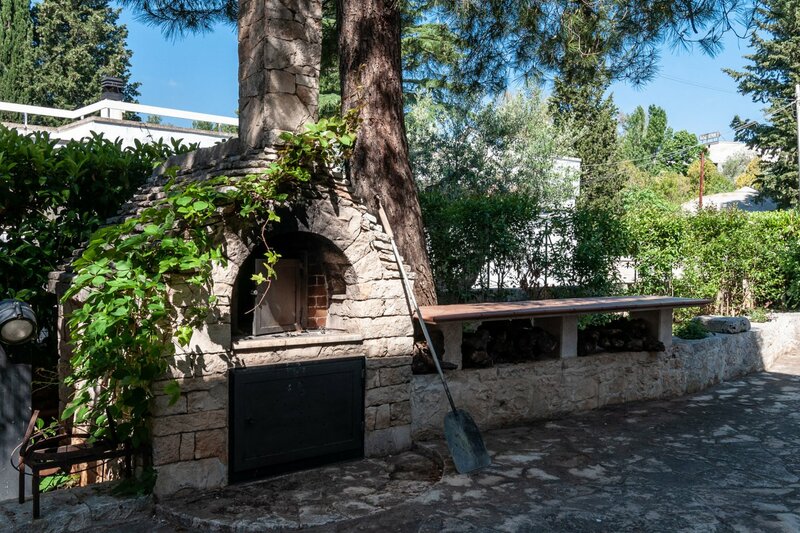 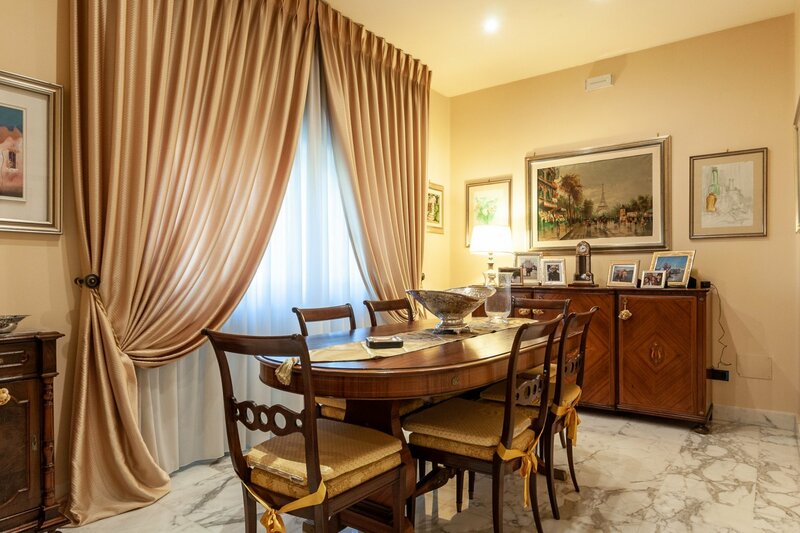 The villa is ideal both for those who want to live all year round between the green and the scents of the countryside, and for those who want to invest in Puglia to take advantage of the growing tourism in the region.